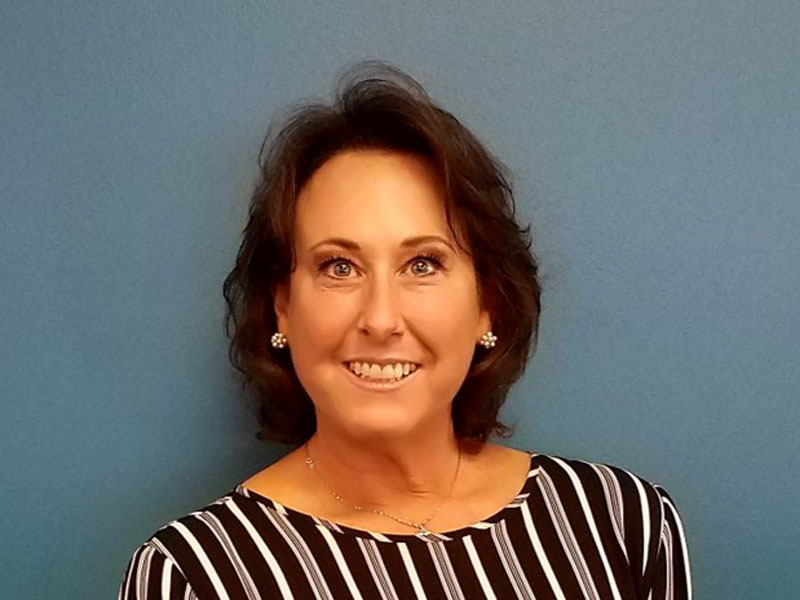 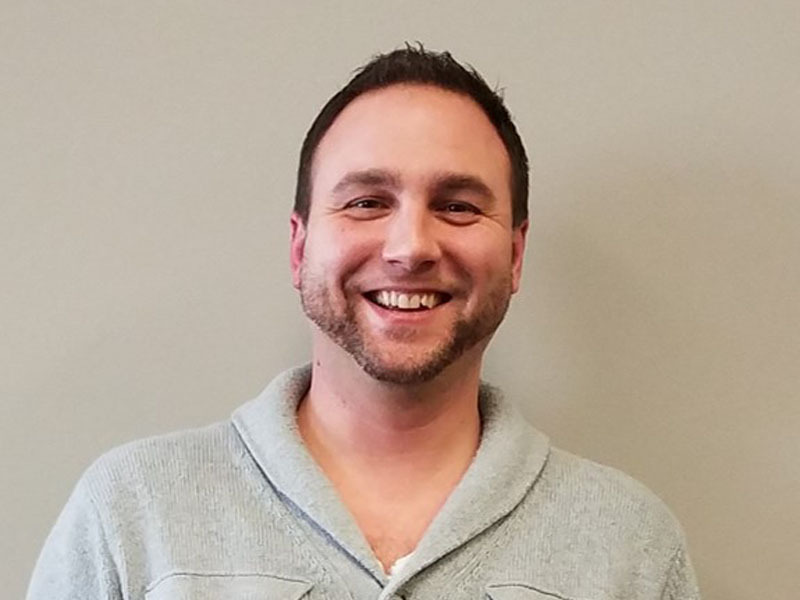 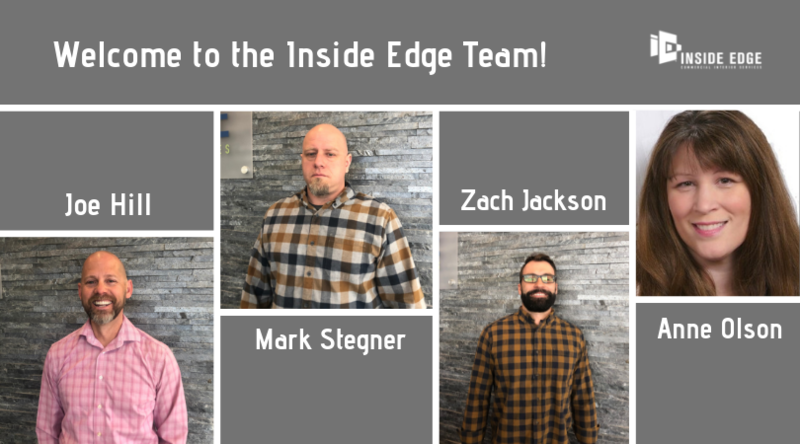 Welcome to the newest IE Team Members! 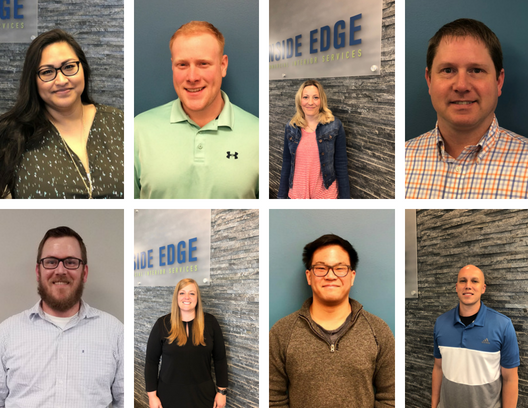 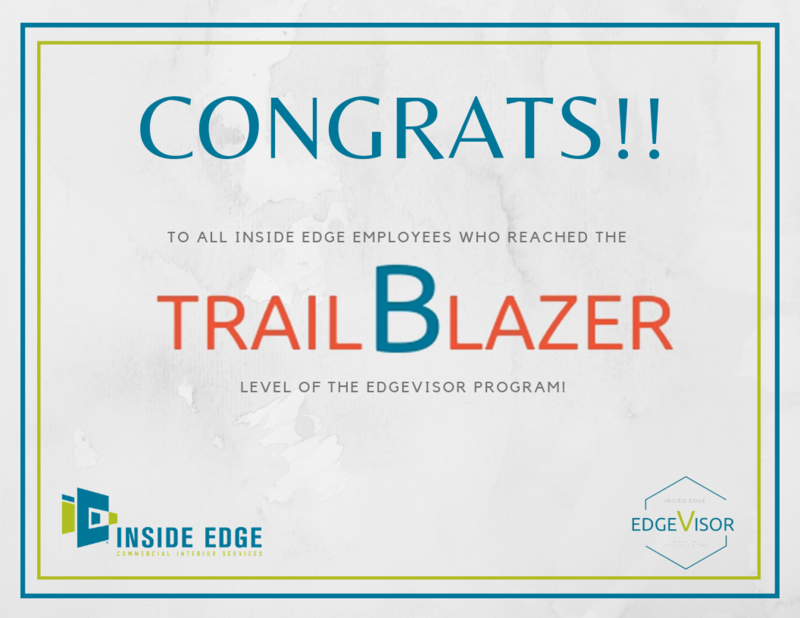 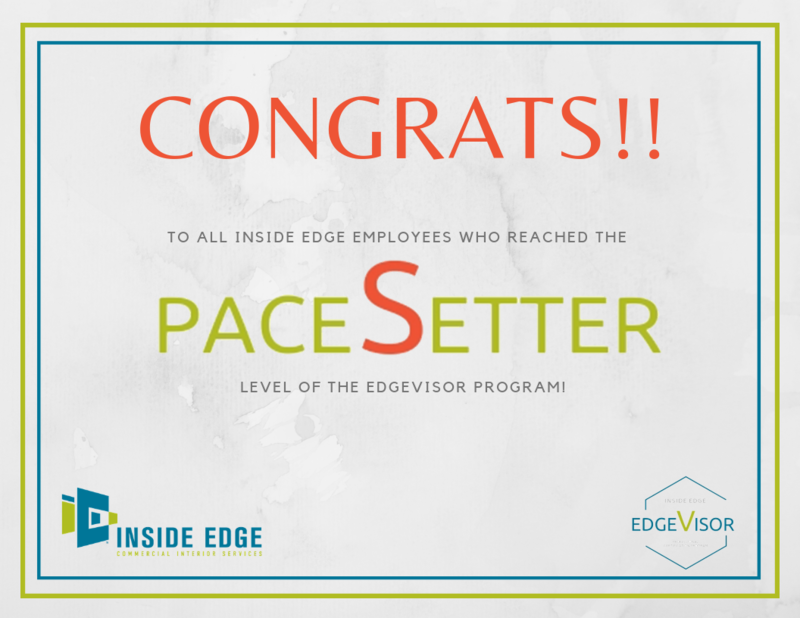 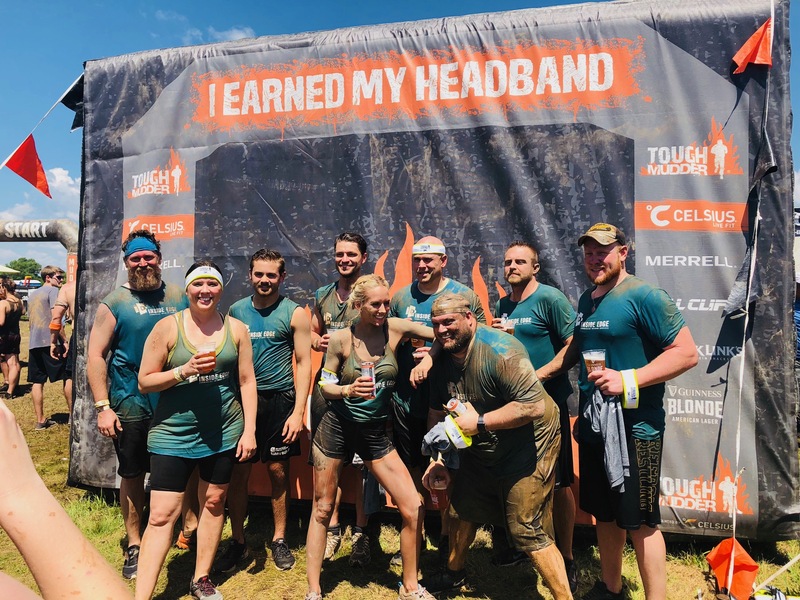 Congratulations to our EdgeVisor TrailBlazers! 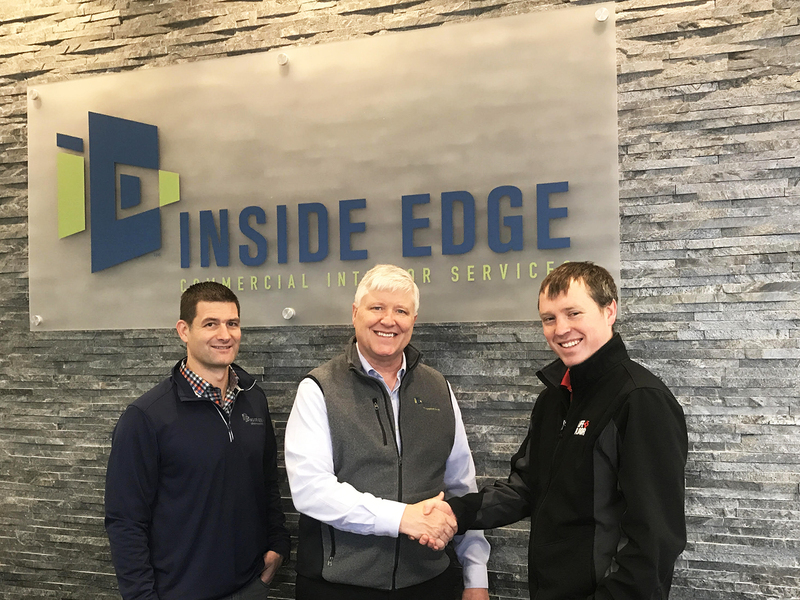 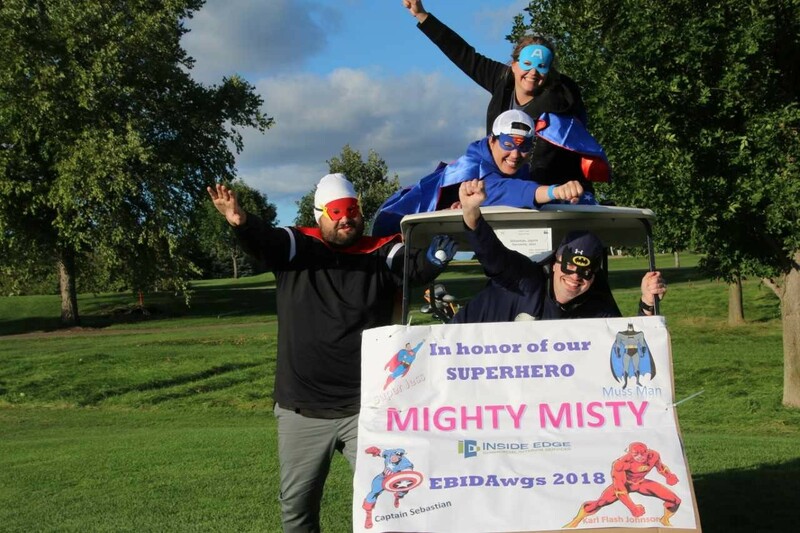 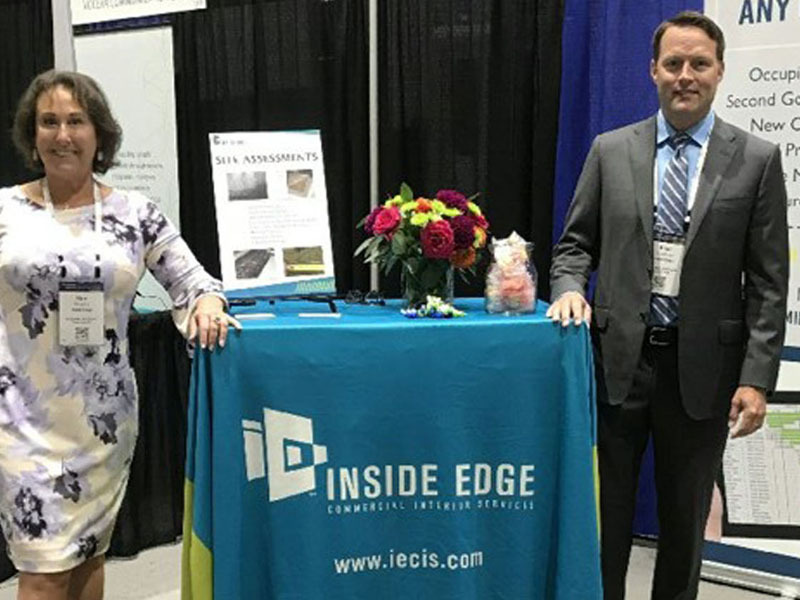 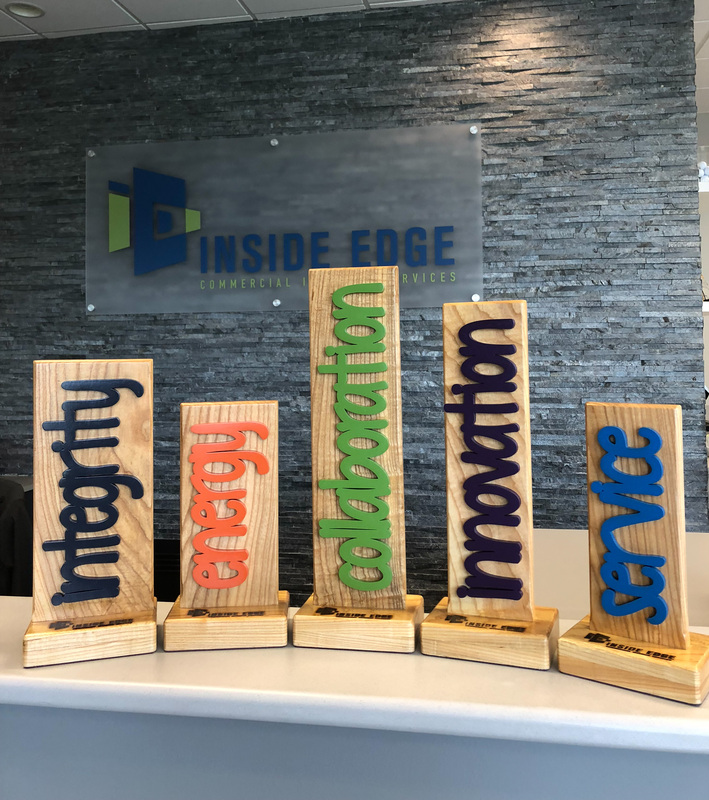 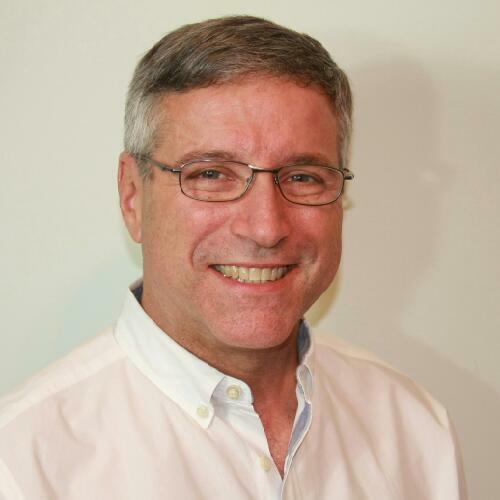  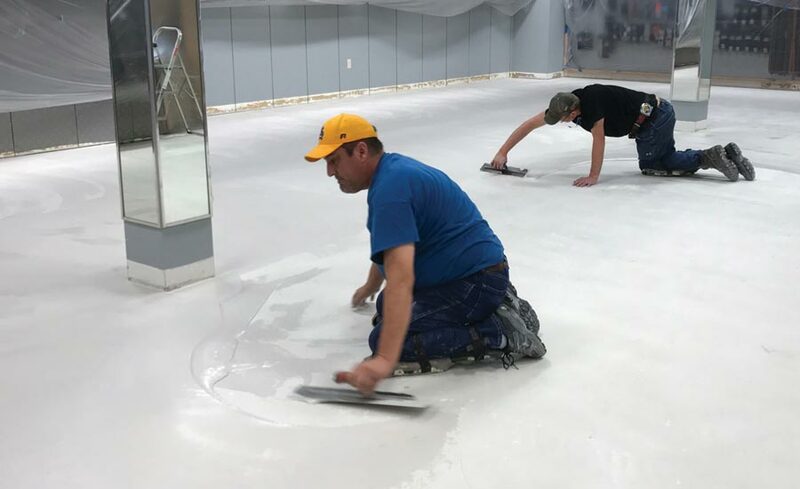 Inside Edge Wins Fifth Annual FCI Installation Awards! 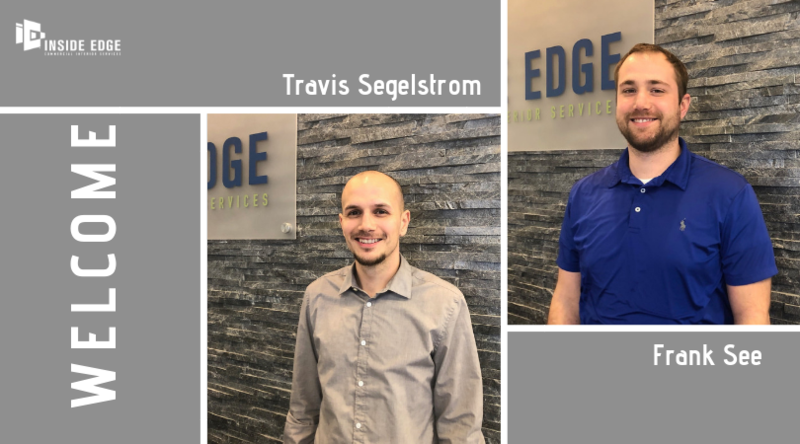 Welcome to the IE team Frank and Travis!